Twitter faced immediate backlash Monday morning after users learned about an upgrade that would remove restrictions on direct messaging (DM), which some say opens the door for trolling, just days after the social media network promised to help stop abuse. The new feature allows users to send private messages to one another regardless of whether they follow each other, according to CNET. 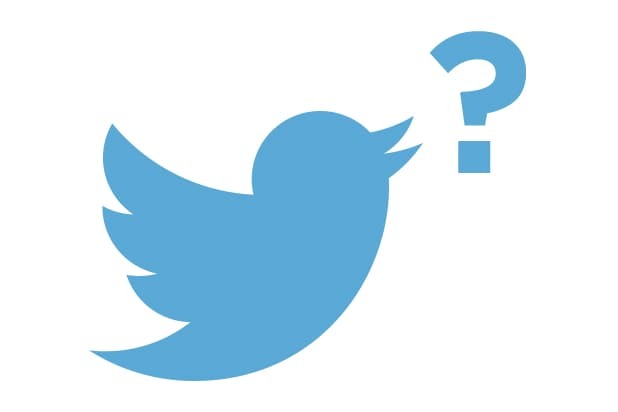 Previously, a Twitter user had to follow a person in order to receive DMs from that person. This is not an upgrade, @twitter. Allowing non-followers to send direct messages will lead to a spike in harassment. In related news, I will no longer be checking my DMs. However, early reports did not clarify that the new feature defaults to “Off.” Therefore, a user would have to choose to open his or her DMs to the general public in order to receive what would otherwise be considered unsolicited messages. Verified accounts have always had this feature, as well as the option to toggle it on or off.